Fall has come and gone and we are coming up on the start of the winter season. Winter can be a dangerous time of year because of the ice and snow covering the roads. Conditions on the roads can become treacherous in a hurry if you are not careful. Therefore, you need to do everything that you can to protect yourself while you are behind the wheel. Therefore, in this article we are going to highlight a safe driving checklist for winter 2016, continue reading to learn more about this story. As we stated earlier, the winter season brings snow and ice, which can make road conditions extremely slippery and dangerous. With that being said, it’s very important that you maximize the traction that you get on the road by having good tires on your vehicle. Therefore, we recommend checking the tread on your tires. If the tread is getting low, replace them before the tires cause you to lose traction. 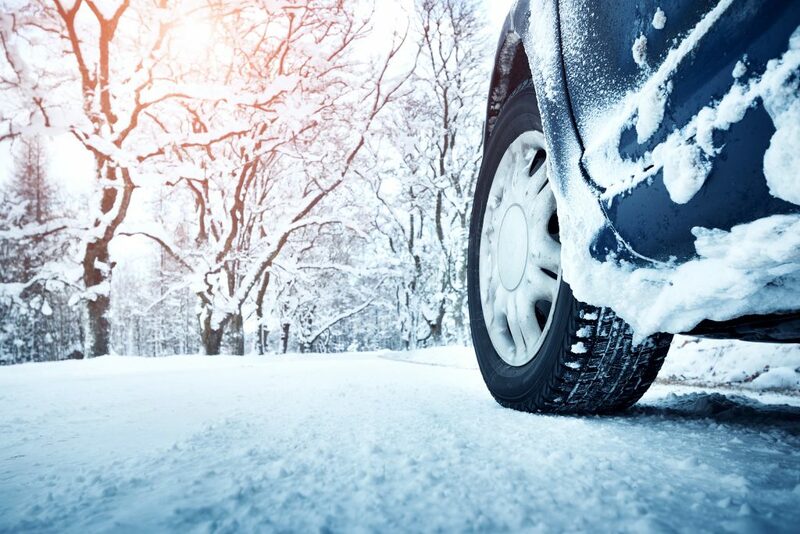 In addition to that, sometimes the colder weather can cause your tires to lose air pressure. So we recommend checking the pressure in your tires as well to make sure it’s where it needs to be. This tip sounds like common sense, right? However, a lot of people find themselves in a situation where they are rushing to get somewhere on time and only partially clear the windshield of snow and ice before driving. No matter how big of a rush you are in we always recommend fully clearing the windshield of all snow and ice before leaving for your commute. Just because the highway sign says 70 miles per hour does not mean that you have to drive 70 miles per hour. Use your best judgement during the winter months when it comes to speed. When there is snow and ice covering the roads make sure that you slow down to protect yourself and the other cars around you. We hope that this article was helpful to you. All of us here at Gil’s Auto Sales hope that you take this advice seriously and stay safe on the roads during this winter season. This entry was posted on Tuesday, November 29th, 2016 at 2:19 pm	and is filed under Safety. You can follow any responses to this entry through the RSS 2.0 feed. You can skip to the end and leave a response. Pinging is currently not allowed.